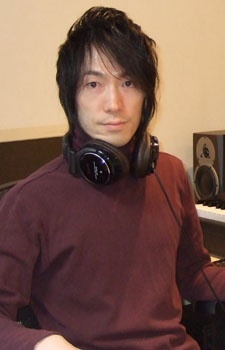 He worked as a music composer for Capcom after graduating from the Kunitachi College of Music. He left the company in 2003 and founded Design Wave in 2007, and is still working as a composer for video games. He is known for his work on the Devil May Cry and Monster Hunter series.